ADT WA is a local West Australian based company established in 2004. 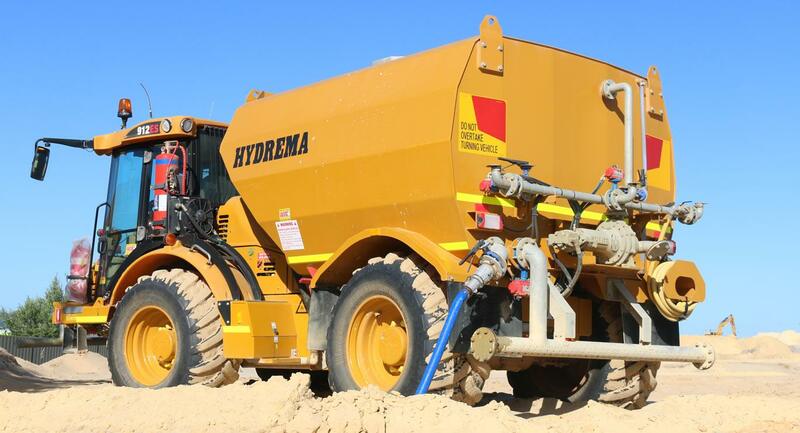 Built on a foundation of extensive earthmoving and heavy machinery experience, it supplies to a variety of industries including construction, earthmoving, quarrying, mining, and agriculture. Commencing as a dealer for the Norwegian Moxy brand of articulated dump trucks, which later became Doosan following their takeover of Moxy in 2008, it continued to evolve in the subsequent years. Today ADT WA still represents the Doosan articulated dump truck range, but has expanded to also include the Hydrema earthmoving equipment range (2014) and Palazzani brands of Paload earthmoving machines and the Palift elevated work platforms (2016). ADT WA is focused on delivering quality and unique products relevant to the Australian market. The combination of our dedication, local industry knowledge, innovative customisation and the strength of the international brands mean that we can provide the precise machinery solution backed up by responsive customer support.